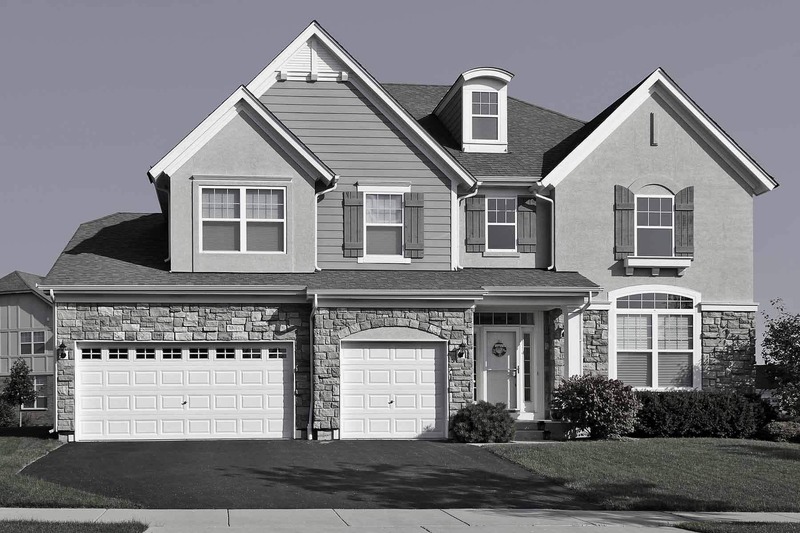 We are a full service painting contractor, exceeding the expectations of our customers. We specialize in Residential & Commercial Painting, Interior Painting, Staining, Woodfinishing, Wallpapering and epoxy floors. We service the entire Sheboygan County area including the Elkhart Lake area, Fondulac area, and Ozaukee County. We thoroughly enjoyed working with Ron and his entire team. The quality of the work was exceptional and the attitude of the workers was awesome. 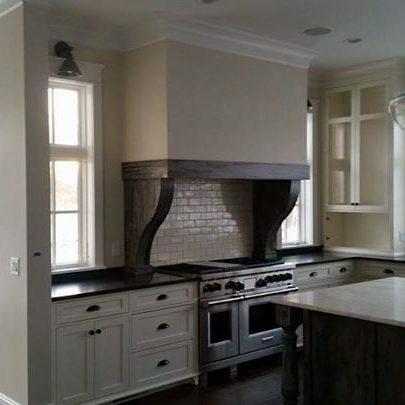 They also worked well with our General contractor and were always on time. We would highly recommend Hi-Tech and especially if quality workmanship, professionalism, and respect for the job site are important to you. 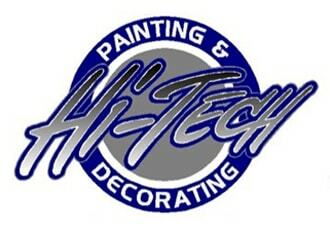 Thank you, Ron, we couldn’t be more satisfied with the end result!The entire team at Hi-Tech Painting and Decorating is extremely professional, detailed, and so easy to work with. They are timely and do amazing work. I have used them for numerous jobs from painting doors and woodwork to texturizing walls and have been very pleased with everything! I highly recommend them and will continue to use them for the upcoming remodeling I have to do! Great professionalism service! We felt very comfortable leaving Ron and his team in our house alone for two days while we went on with our daily lives. Ron will give you the most direct quote, and will not let you down with his service. Ron and crew have done both interior and exterior work for us and both times the quality of work was excellent. I had Hi-Tech paint the interior of our house a couple of years ago while we were on vacation. Ron gave me an estimate and the project was completed professionally, on time and even came in a little under the original budget. I was so impressed with the quality of the work there wasn’t any question of who I was going to have painted the exterior of the house this summer. Same great team. Same great results. Book him as early as you can. He’s honest, hard working, has an excellent team of painters and his schedule gets pretty full because of it. Ron was prompt and easy to talk with. His crews did excellent work at the agreed-upon price in the agreed-upon time. Ron and his crew do incredible work! Being a contractor, Ron is a great example of how things should be done. Honest, high quality, meets deadlines, and very professional. I wish more contractors were like him! Thanks Ron. 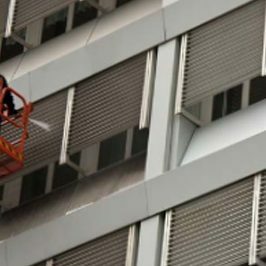 I have used Hi-Tech Painting numerous times over the last 5 years and I have always been extremely happy the quality of their work, ability to come in on budget and to have the project done on time. They have a good size crew of painters and all of them are great to work with. Most companies are usually only good at very large projects or small projects, Hi-Tech is great with both. Ron and his crew did an excellent job on my whole house remodel. The painting was accomplished very professionally and their attention to detail was extraordinary. I will never pick up a paint brush again- I am calling Hi-Tech again. 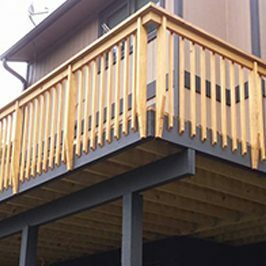 From the interior of your home to the exterior, we guarantee you’ll be satisfied with our work. With over 20 years of experience we can finish or restore any wood in your home. Let us help you improve the look of your business to improve moral and impress clients. Don’t hesitate to get in touch with us today for your free consultation. We’d love to hear from you. 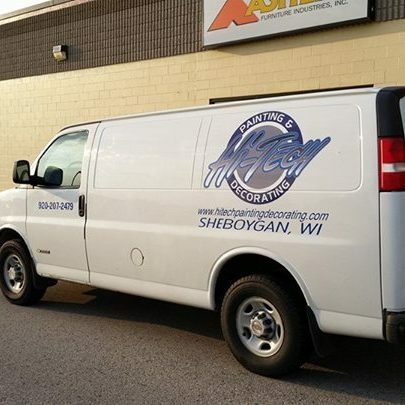 We are a Residential & Commercial Painting Company serving the Sheboygan County and surrounding areas for the past 30 years. Myself and our painter bring many years of experience in the painting field from residential & commercial painting to wood finishing, wall covering installation, epoxy coatings and more. Our mission is to keep our customers for life and that is by being committed to providing a professional, quality, service.Much of our work is repeat business, We consider our selves a family oriented business as we have three sons working in the field along with our other employees. We are always trying to improve with the latest paint technology, modern equipment or tech platforms to streamline our business which in turns brings the best painting experience and the most value to our customers.